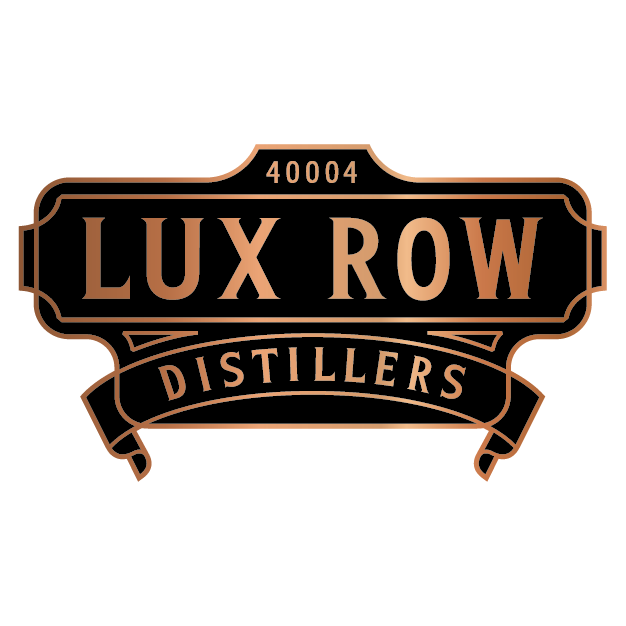 Lux Row Distillers produces nationally-recognized, award-winning Kentucky straight bourbon brands, including Ezra Brooks, Rebel Yell, David Nicholson and Blood Oath. After more than 60 years in the spirits industry, Luxco has ventured into the distilling world as a next step in the growth and innovation of the company. Lux Row Distillers, opened in Spring 2018, is located in the heart of bourbon country in Bardstown, Kentucky. Luxco’s award-winning portfolio of bourbons are produced at this state-of-the art 18,000-sq-ft distillery, which includes six barrel warehouses, a visitor center, tasting room and event space.